The Revenge program started in 2014, the program was created to extend the softball season for those players who wanted more! This year there will be 2 teams a U14 and a U16 team. There will be postings soon on the RMSL website for try out dates.This program should not interfere with RMSL league play in any way. Our winter program usually runs in February and March. The team will be selected following the last winter session. 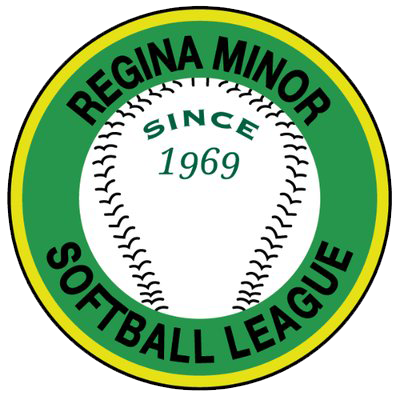 There is a commitment of 80%, and we are limiting registration to players of the Regina Minor Softball League and its affiliates. This program is for players who can commit to the 80% attendance and therefore not affiliated with another softball program. If there is a high number of athletes trying out, we may need to reduce number of athletes to a safe number for practicing indoors (approx. 24 athletes). The fall program begins approximately August 1, once provincials have concluded and hopefully a short family vacation squeezed in. We practice outside as long as possible in the fall and usually try to arrange a few exhibition games as well. There will be some fundraising events the team must participate in to help offset travel costs, such as canteens at the RMSL park, skills camps for the LTP kids, raffles and draws. Fundraising helps teach the girls work ethic and aids in developing social skills. We are not only interested in softball we want to develop and foster good citizenship as well. Tryouts will start as soon as gym time has been secured, an update will be posted ASAP with those dates. 2. 2nd TBA likely in October it will be 3-5 days commitment dependent on travel time. We are hoping to fundraise to offset costs for this tournament as we may have to fly. Once the team has been selected there will be a more detailed parents meeting regarding this tournament.